The California Commission on Peace Officer Standards and Training (POST) produces training materials for law enforcement agencies in California. Videos are available in DVD format to law enforcement agencies for $99. 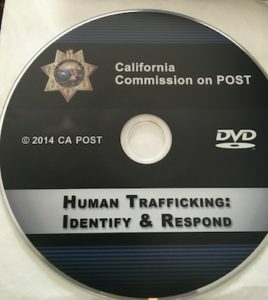 Through the beauty of the California Public Records Act, below are some of the POST training videos and other police training videos.